Who is the *most* excited for a new book review?! I've read some great (and not so great) books recently and I cannot wait to share them with you! 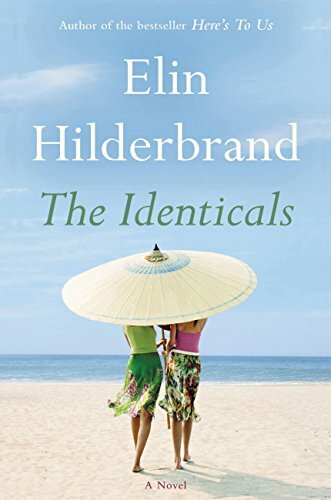 Summary: The Identicals is about two twin sisters living separate lives on Martha's Vineyard and Nantucket. They haven't talked in years and after their father's death they reunite and switch lives to escape their own. It's a story about family, growing up and really helps emphasize how small both islands are. Why I liked it: I obviously really liked it because it took place partly on Nantucket. I kept leaning over to Andrew and pointing out our places that were mentioned in the book. I also liked it because it was a really easy and pretty mindless read. Summary: Amber (a lonely "nobody") befriends Daphnaie (a prominent socialite) of out jealousy and hopes of stealing her perfect life. She wiggles her way into the family, tries to seduce Daphnaie's husband and looks to become the next Mrs. Parrish. But no one's life is perfect, and -- unlucky for Amber -- neither is her's. Why I liked it: It was another great psychological thriller and it doesn't really hit you until you're almost done with the book. I figured it out kind of early but it was just as fulfilling when all was revealed! Summary: In a small suburb of Cleveland, everyone talks. There is family drama, baby drama and a lot of past drama people hope to soon turn up. Everyone's happy on the outside, but on the inside, they're hoping for a different life, hoping to become someone else and leave everything else in the past. Why I liked it: I LOVED the writing. Celeste is an amazing writer and this is 100% what makes the book so great. The way she builds characters and tells stories is so wonderful I couldn't put it down. 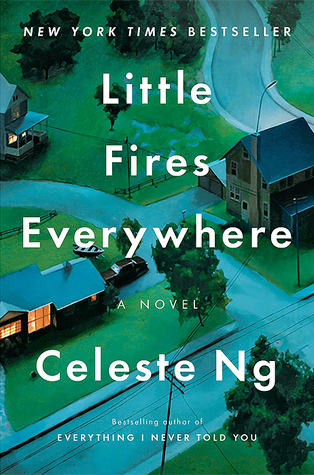 Her style really helped me like the book so much as it otherwise kind of abruptly ends. Summary: On their seven-year anniversary, Will leaves Iris for a business trip in Orlando until he mysteriously shows up on the list of casualties from an outbound Seattle flight that morning. Iris looks to uncover why Will was heading to Seattle and who he was possibly going to see. Nothing in the past has ever lead her to question her husband until now. 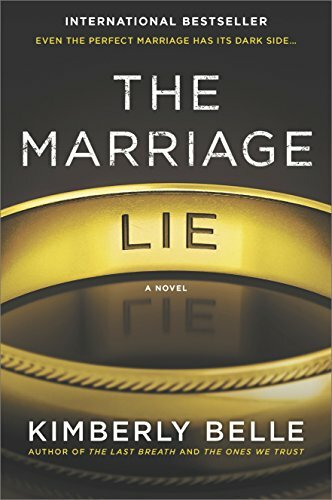 Why I liked it: It was a good guessing game of what is going on, who is behind it all, where her husband is, but it didn't really grip at my heart strings one way or another. 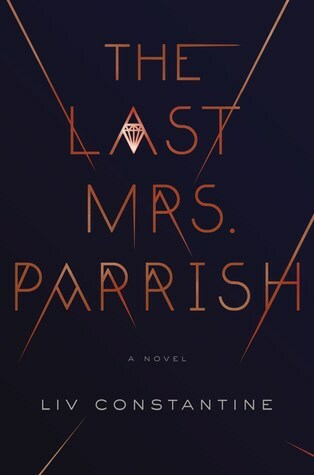 I still have had better connections to other thrillers and this one was just okay. It's good for someone just starting out into the genre, but for someone who has read and survived Behind Closed Doors, this wasn't anything super exciting. 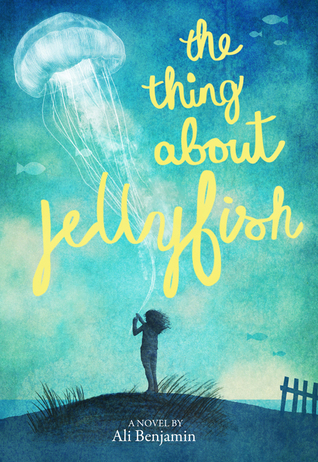 Summary: A young girl's best friend dies the summer after they have a horrible fight. Not being able to understand how the event happened, Suzie is convinced it's because of other factors: a rare jellyfish sting. And so her year of uncovering how and why leads her down a path and back to herself. Why I didn't love it: It was a cute story but nothing really memorable. It's a super easy read and the writing is lighthearted (even if the subject is a bit sad). You could read it in a day. Nothing like, "OMG you need to read this," but it was cute. 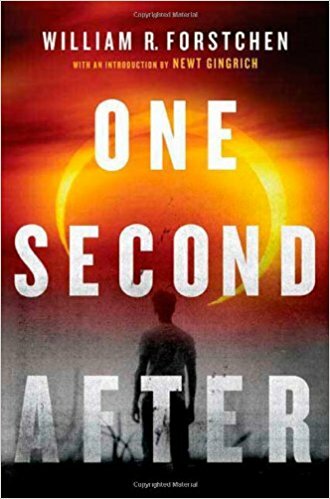 Summary: This chronicles the first year after an EMP bomb goes off in the United States. In a small town in North Carolina, we watch the world unfold in a sick and twisted way when we don't have the day-to-day pleasantries we've become used to. Now it's about leadership, getting the town back to normal and surviving. Why I liked it: Ahhhh I cannot stop thinking about it. I'm probably driving Andrew crazy with my doomsday stuff! I think everyone should read this book. It seems so real and plausible and chronicles everything you never thought of. It was like reading a book from something that happened in the past. I just picked up the sequel! 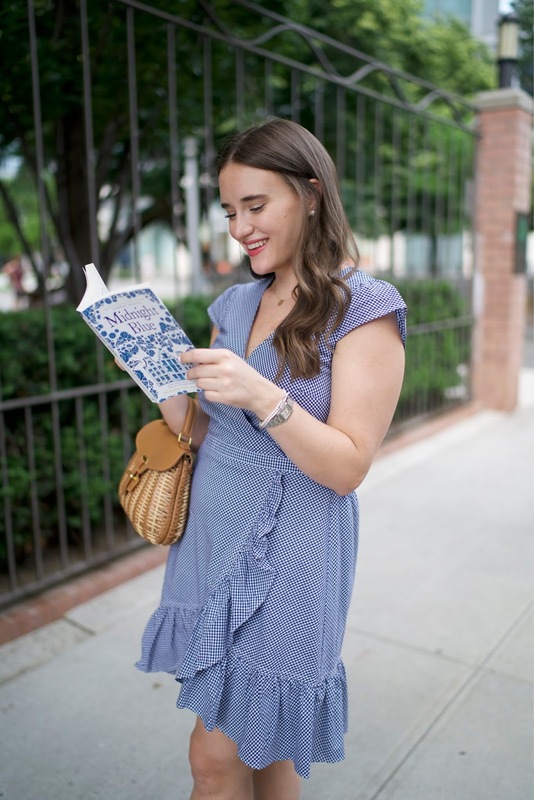 You can find all of my past book reviews and recommendations HERE! What about you? What's on your summer reading list? Let me know in a comment below!